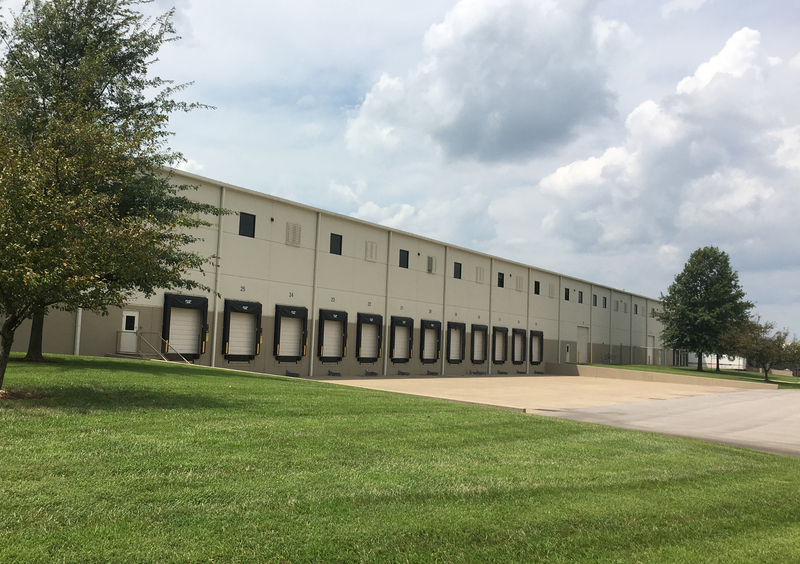 The Northern Nashville Industrial Portfolio is a collection of four warehouse buildings in Portland, TN, totaling 1,332,420 square feet. 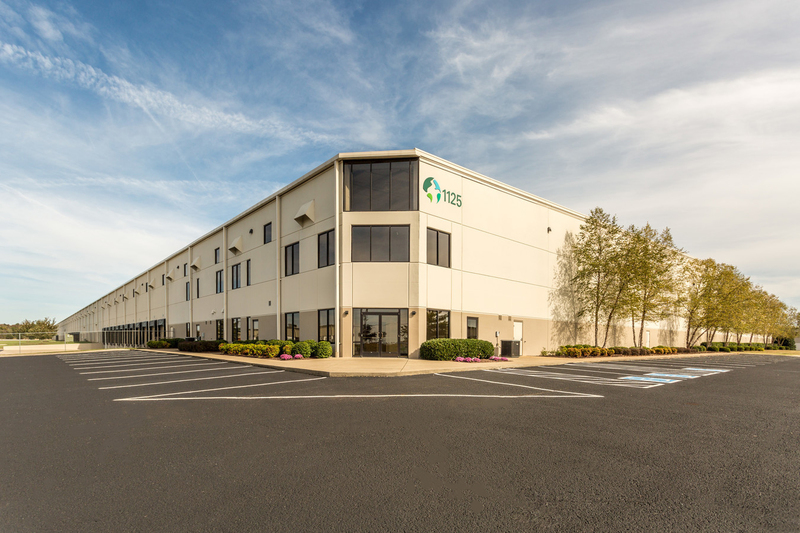 The buildings are located in the Nashville’s North Industrial submarket, approximately 30 miles from Nashville and just south of the Kentucky border. The portfolio is comprised of three Class A assets built between 2002 and 2007, and one Class B asset built in 1996. The portfolio has connectivity to the Nashville MSA via Interstates 65 and 24, and State Route 109. A new I-65 interchange with State Route 109 is nearly complete and is scheduled to open in 2Q18. The new I-65 interchange is located less than 1/4 of a mile from the three Class A assets in the portfolio. 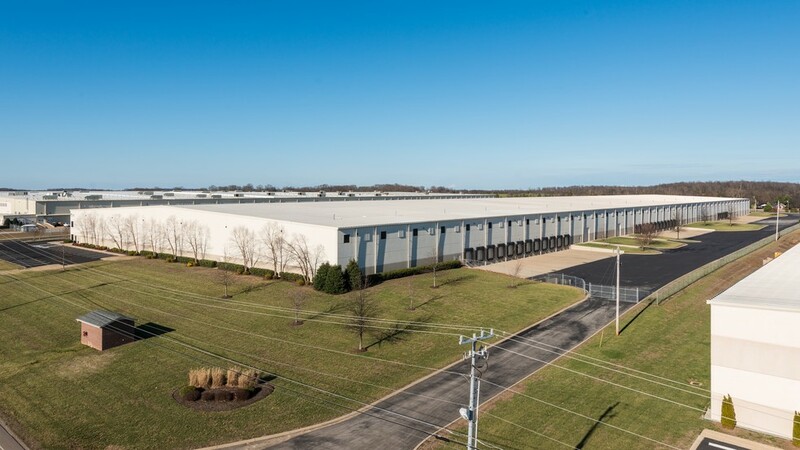 1125 Vaughn Parkway: 504,000 SF, 25.5 acres, 32’ ceiling clear heights, 60×30 column spacing, 60 dock doors. 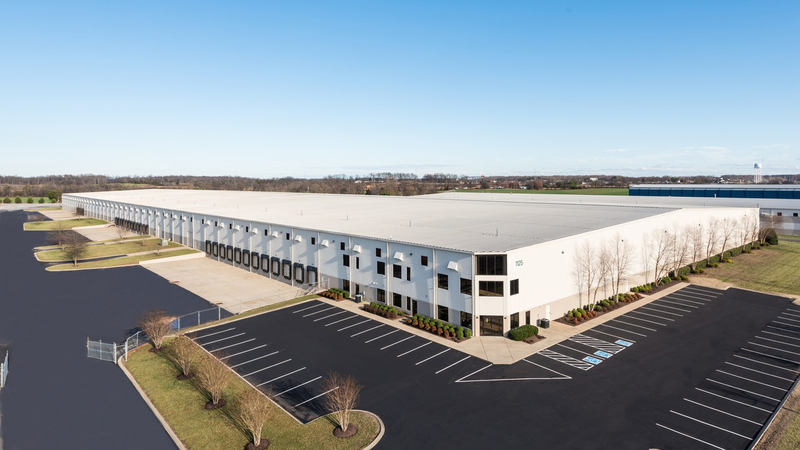 In addition, the 1125 Vaughn and 1042 Fred White buildings include cross-dock configurations.